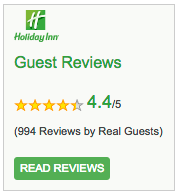 ​​The Holiday Inn Charlotte Center City hotel is many things. What it’s not is your typical Holiday Inn. 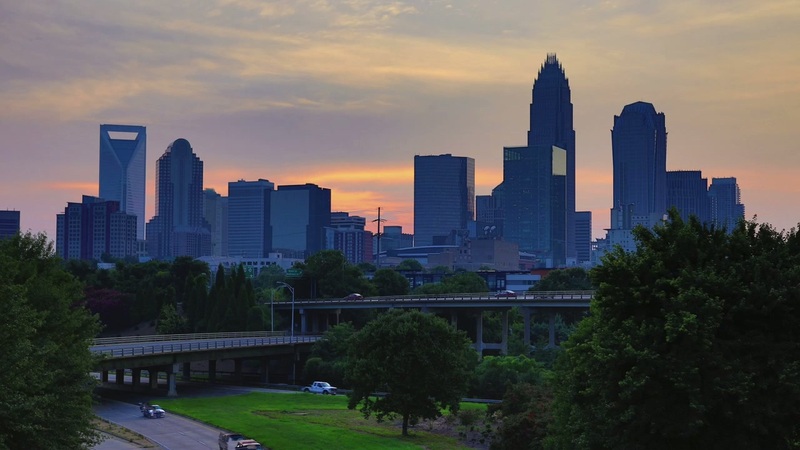 Fresh, fashionable and bustling with urban energy, we offer a stylish yet casual home away from home in the heart of Uptown Charlotte, North Carolina. Feel completely relaxed in deluxe guest rooms and suites appointed with comfy beds outfitted with plush linens, complimentary Wi-Fi, high-definition flat-screen TVs, microwaves and refrigerators. Platinum Elite and Spire Elite IHG® Rewards Club Members enjoy access to the 15th floor Center City Club Lounge featuring deluxe continental breakfast, selection of hot hors d'oeuvres, beer and wine in the evenings and more. Host a signature meeting or wedding in more than 11,000 square feet of event space. Last but not least, be sure to save an evening for dinner at Caffe Siena, which is earning rave reviews from guests and Charlotte locals alike for its gourmet Mediterranean cuisine and unexpected charm. Treat yourself to uptown style with the comforts of home at the Holiday Inn Charlotte Center City hotel. A stay at the Holiday Inn Charlotte Center City truly puts you at the epicenter of everything there is to see and experience in uptown Charlotte: Just eight miles from Charlotte Douglas Airport (CLT) and blocks from Bank of America Stadium, the NASCAR Hall of Fame and the Charlotte Convention Center. Doing business nearby or just want to experience the neighborhood? Hop on our complimentary shuttle for a ride anywhere within a three-mile radius.